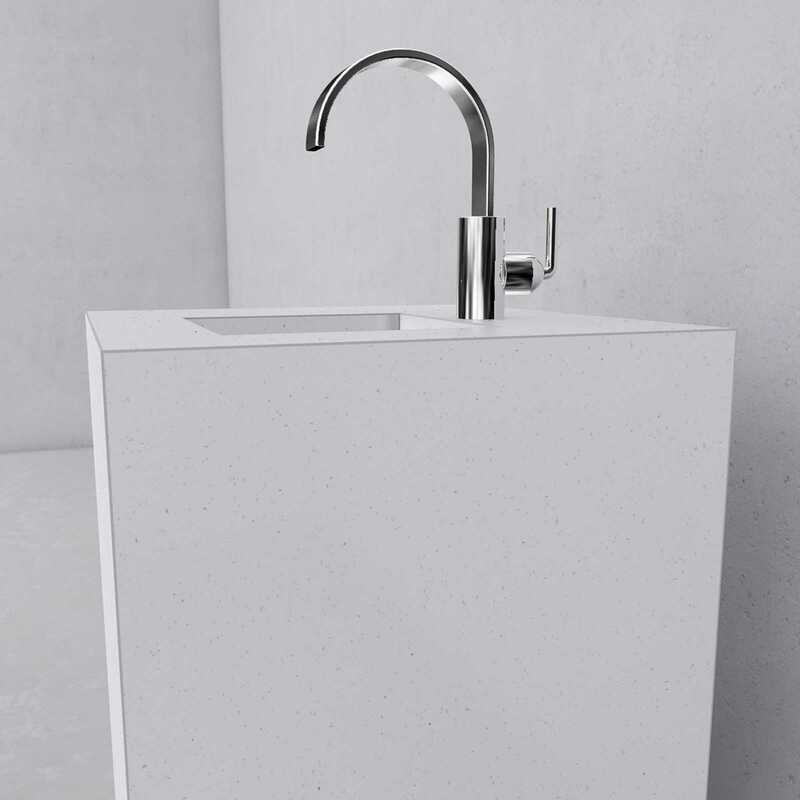 White wash basins, white bathtubs, white showers … enough of all that! 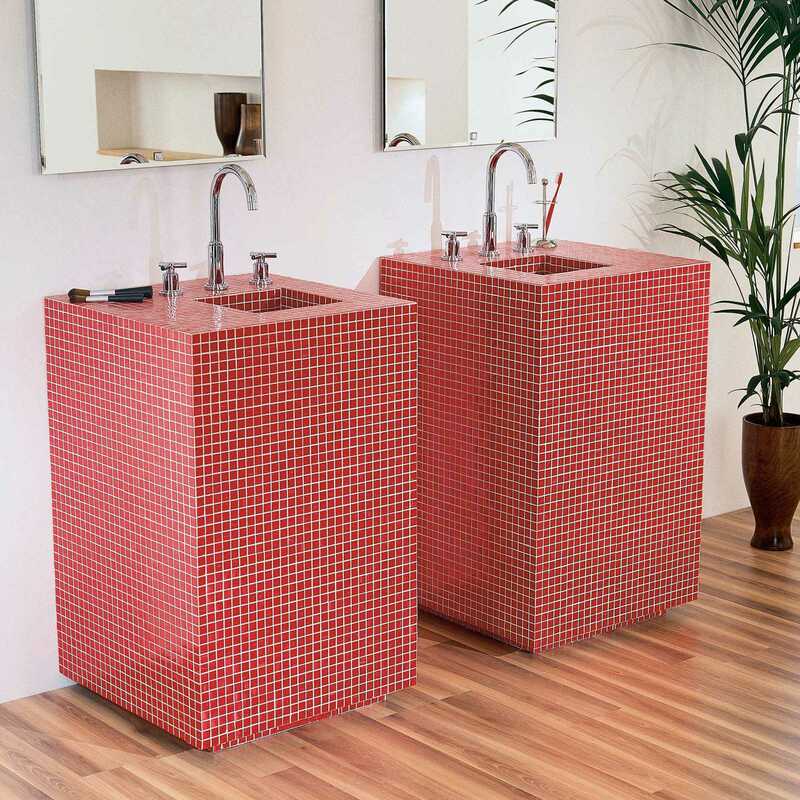 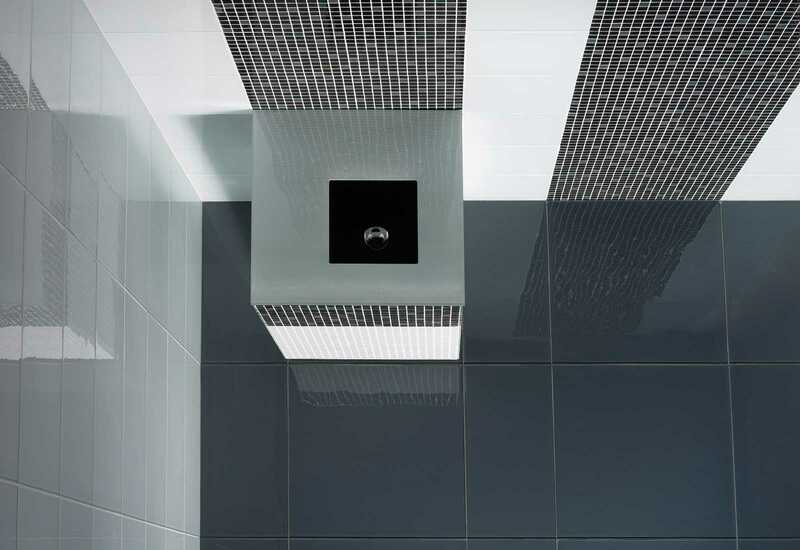 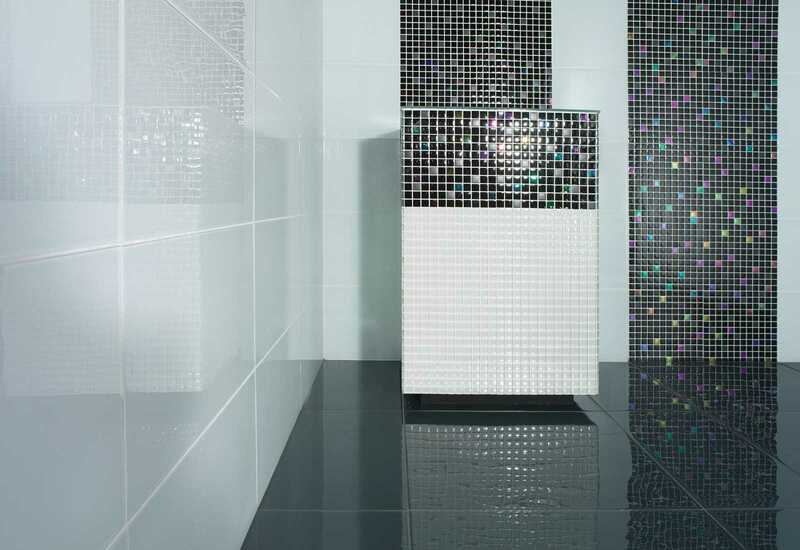 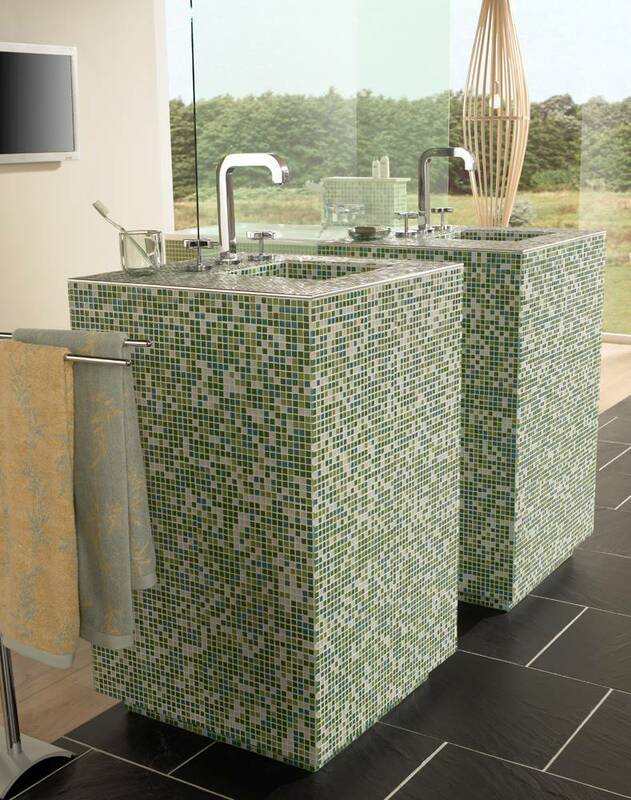 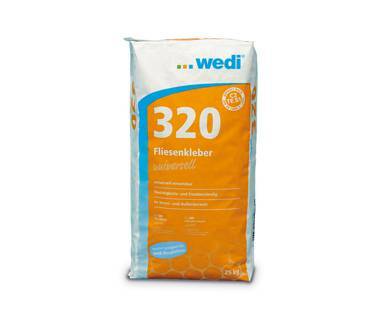 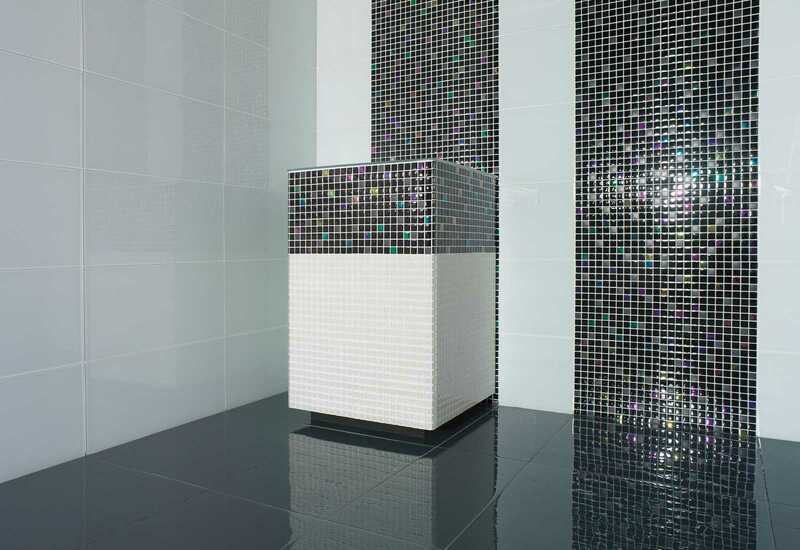 The wedi Sanbath design series provides the simplest way to introduce new shapes and colours into the bathroom. 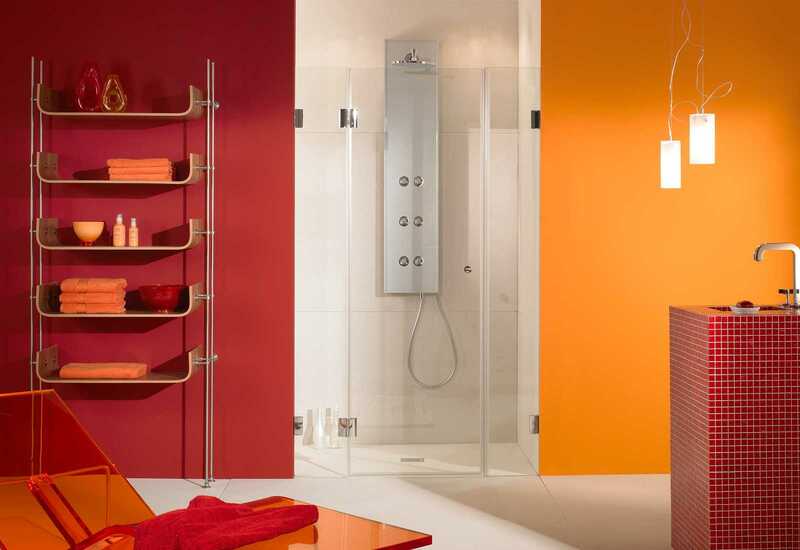 Whether we are talking about simple elegance, creative design shapes or selected colour accents, wedi Sanbath turns your bathroom into a living room and the wash areas into pieces of quality furniture. 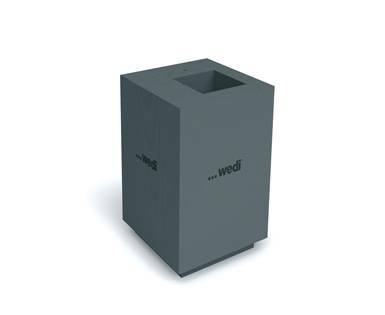 wedi Sanbath Cube stands out through its clear lines and sleek elegance. 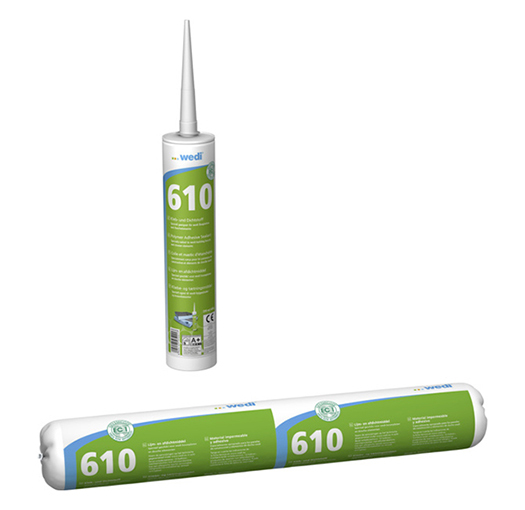 All elements from the Sanbath series are ready to assemble and have the same waterproof core as the tried-and-tested wedi building boards. 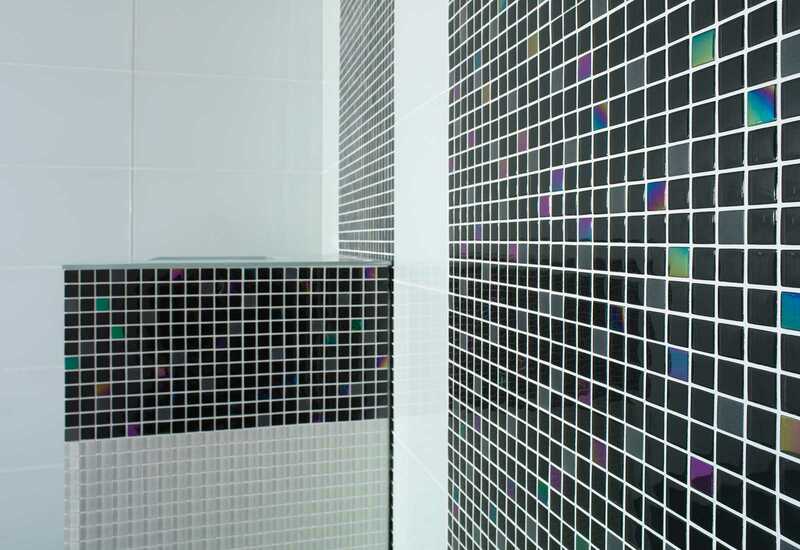 After setting up and connecting the elements, they can then be tiled straight away.